Carnival Corporation’s newest cruise brand Fathom has announced extra sailings for its first ever cruise ship. 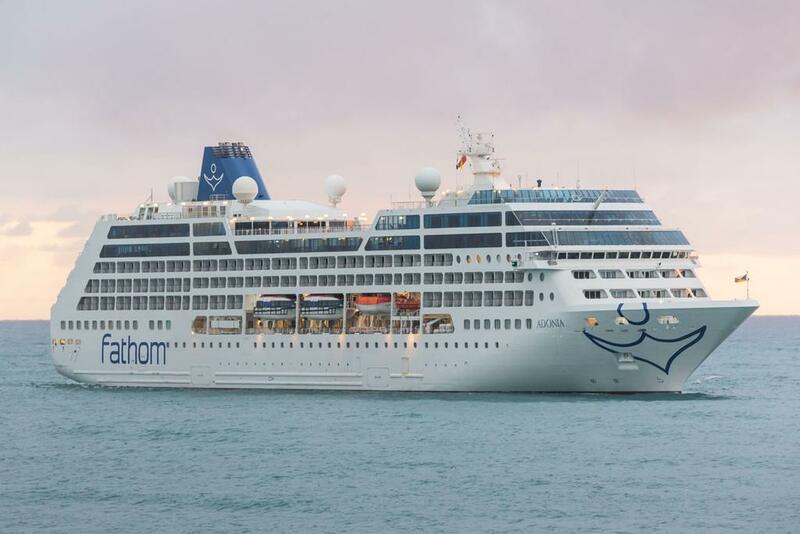 The MV Adonia which became the first U.S. owned vessel to offer cruises to Cuba this month in 50 years will now be offering added sailing dates which will also be including the Dominican Republic. The newly formed cruise line is giving guests an all new experience where they can make a difference in the destinations they call at. It seems this new social impact cruising is in high demand. Fathom is adding new dates to the two alternating itineraries through 2017. The added sailings will be open for bookings from June 1, 2016. The prices will start from $974 for the week-long Dominican Republic sailings and $1,899 for the week-long Cuba sailings. You can also get all the latest Fathom cruise deals on Cruise Hive.